Tupou @ Pt England School: Can You Prowl Like A Tiger? Can You Prowl Like A Tiger? 1. Did you know that people hunt tigers just to get there fur to us to make coats and rug or they us their teeth and claw to make jewellery. 2. 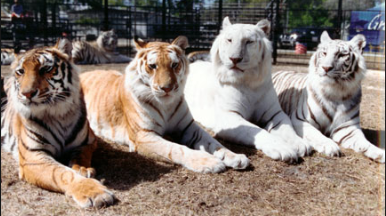 Did you know that tigers are the largest in the cat family even bigger than the lions.